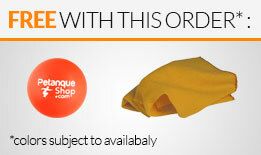 Earn 133 loyalty points with the purchase of this product. The semi-soft bowl is normally used by shooters since there is less bounce after strikes.It is sometimes used by scorers on very hard ground.You should select the Stainless 120 rather than the Carbon 120 if your preference is for easy release. 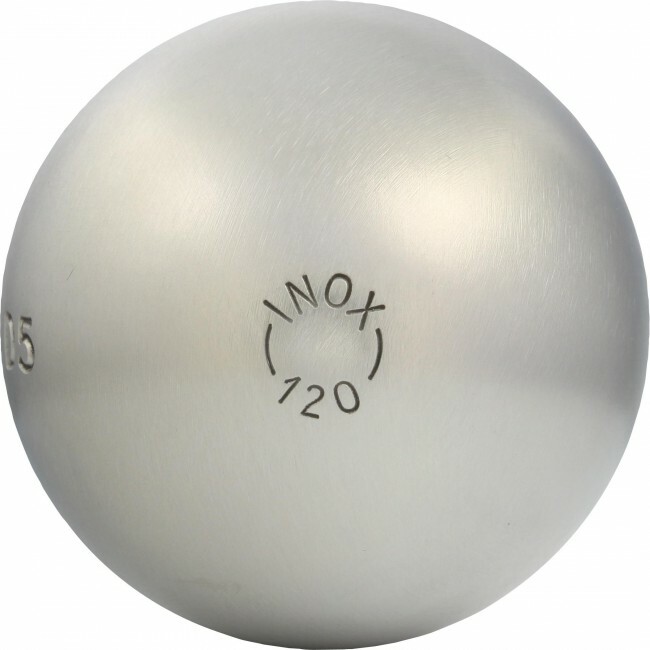 Petanque ball pink "Inox 120" stainless steel La Boule Bleue half-tender.